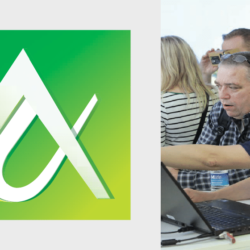 Each year, Autodesk University brings together over 9000 Autodesk enthusiasts from around the world to learn, network, and celebrate the power of Autodesk technology and the international AU community. 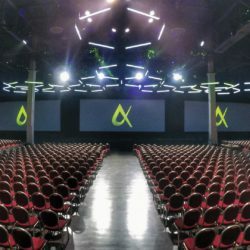 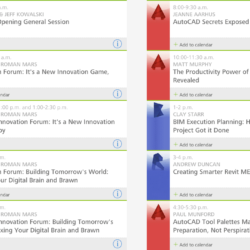 As the largest gathering of Autodesk users, developers and partners, AU creates a unique setting where companies and institutions of all sizes can gain valuable information and learn strategies to help them thrive in today’s economy. 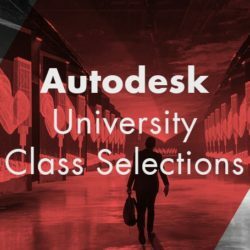 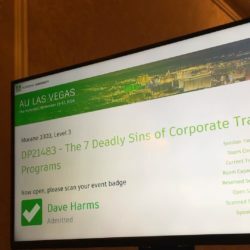 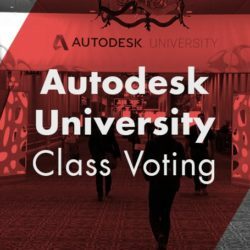 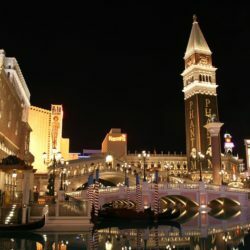 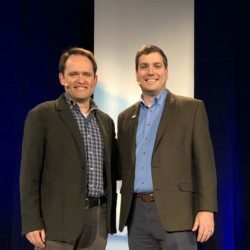 From AutoCAD Tips and Tricks to learning how to establish shared coordinates between Civil 3D and Revit, The CAD Geek will present at Autodesk University for a twelfth consecutive year.